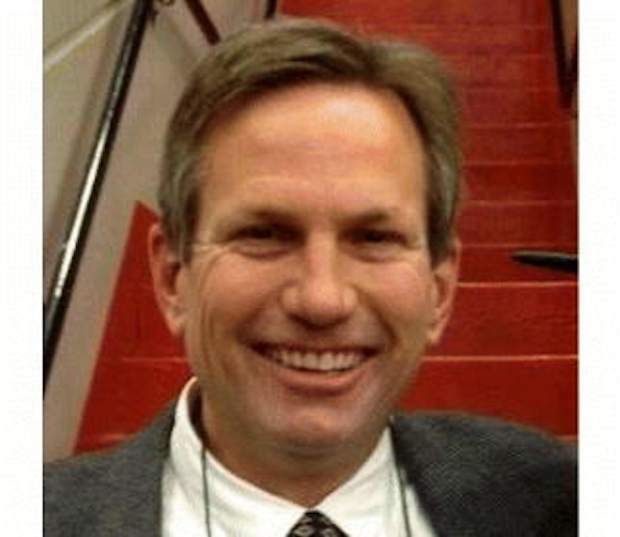 Jeffrey Scott Auxier, Attorney at Law and resident of Salida, passed away unexpectedly at the Heart of the Rockies Regional Medical Center on Tuesday, Feb. 21. He is the son of part-time Vail residents Dr. Brian and Sonja Craythorne. Jeff served in the U.S. Army in the 82nd Airborne, then graduated from The University of Denver Law School. Jeff practiced law in Vail for years, then made his home in Salida. He was an avid outdoorsman, and enjoyed hiking, fishing, camping, skiing, biking and kayaking. It was his love for kayaking that motivated him to move to Salida, on the Arkansas River. He was an avid reader and had a deep knowledge and love for history. He always sought truth and justice. He was very active in environmental organizations. At 6 feet 5 inches tall, he was a gentle giant with a hearty laugh and a smile that lit up a room. He dearly loved his dogs, Oliver and Tansy. He will be sorely missed by his loving family and friends. Jeff is survived by his mother, Sonja Craythorne, his father, Edward Auxier, his loving stepfather, Dr. Brian Craythorne, his brother, Christopher, and his wife, Andrea, niece and nephew, Milena and Riley, his stepbrothers, Dr. Barry Craythorne and Kevin Craythorne and their wives, Susan and Grace, and two stepchildren whom he loved dearly, Sal and Vincent Altobellis. There was a private family service held on Saturday, Feb. 25. Jeff’s cremated remains were taken to the top of one of the mountains he loved, where his family bid him farewell. Donations can be made in memory of Jeff to the ARK Valley Humane Society, 701 Gregg Drive, P.O. Box 1335. Buena Vista, CO 81211. Please join Jeff’s mother and stepfather in celebrating Jeff’s life this Thursday, March 2, from 5 to 7 p.m., at Shallot’s Restaurant, 137 E. 1st. Street, Salida.